Cool New Way To Customize Your Pet’s Feeding Area! There’s a super cool new line of pet bowls and accessories over at Petco.com called Bowl Mates! It’s a system of pet feeder bases, bowl inserts, and accessories including lids and colorful food mats. For example, you could choose a red dog bowl base, with glass inserts and a black place mat. It’s all designed so you can mix and match to create a custom feeding area to match your home’s decor and your pet’s unique style! 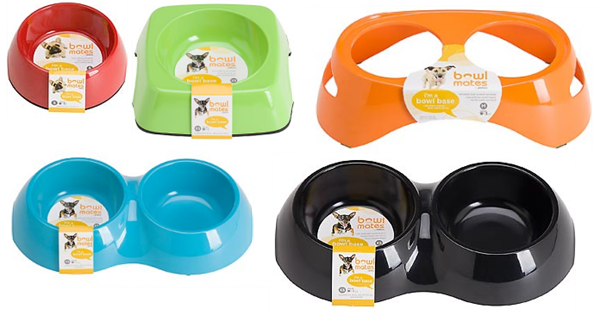 1) Choose Your Bowl Base: There are several great colors, sizes and styles of pet feeder bases to choose from, so you’re sure to find one that fits just right! 2) Choose Your Pet Bowl Insert: Choose from Stainless Steel or Glass pet bowls to fit in the Bowl Mates base you selected. Both materials are excellent for easy cleaning and preventing bacterial growth. They come in sizes X-Small to Large. 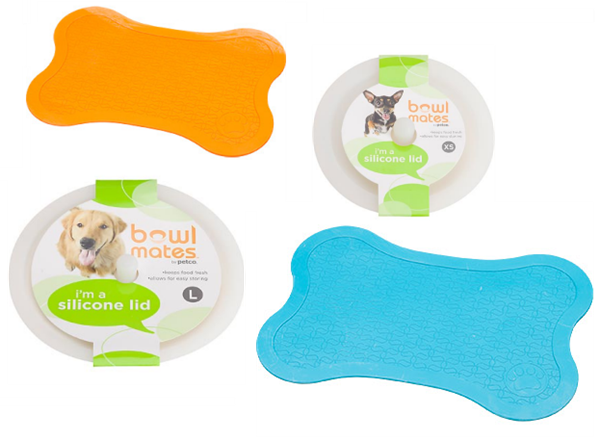 3) Choose Your Feeding Accessories: Select a feeding place mat in the size and color of your choice and add silicone dog bowl lids if you like! 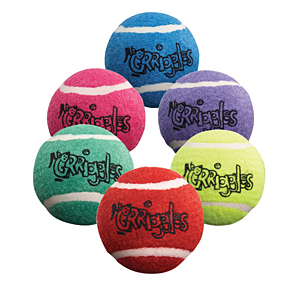 There are virtually unlimited combinations of colors, sizes and styles, so be sure to head on over and check them out at Petco.com. Right now they are up to 30% OFF and also offering FREE Shipping on $49+ so it’s perfect timing to create a custom feeder for your dog, cat or other critters you call family! Summer Bedding Make Over with 15 Percent Off Trina Turk + Free Shipping! Want a quick, affordable and stylish way to makeover your bedroom in the latest colors and patterns? Summer is coming, so it’s the perfect time to upgrade your room to match your mood AND the season with bright colors and fun designs plus save money by doing so! Right now, Zinc Door is offering 15% off Trina Turk bedding with promo code 15BED. It’s always a happy hour at home with Trina Turk’s fun, whimsical bedding and accents. Shipping is FREE so son’t miss your chance to save on these stylish and modern bed sets. Enjoy! Modern and Cool Pet Beds from pEi Pod Only $54 ($129 reg)! It’s rare to find such a big savings on these popular Mod Pet Beds from pEi Pod so be sure not to miss out if you’ve had your eye on them. Great for cats and smaller dogs, this stylish pet furniture is a bed and cozy den in one, and looks great with just about any decor! Choose your favorite color: Ivory, Pink, Mint or Violet. On sale for $54 ($125 reg.) each one comes with a washable cushion. Join Fab.com for free to access this and more great deals for stylish pets and homes! 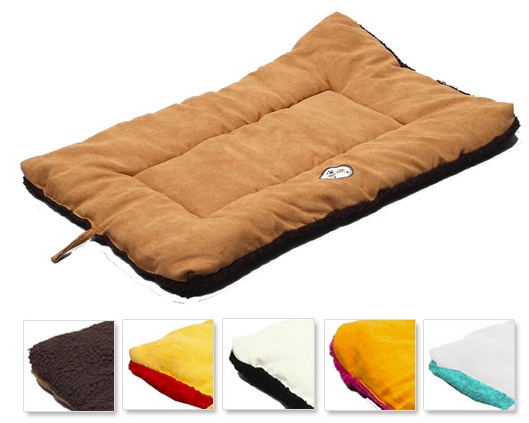 77% OFF Pet Life Eco-Paw Reversible Fleece Dog Bed $12.99 ($55 reg)! 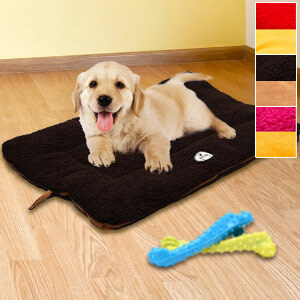 One of my favorite bargain sites, 1 Sale A Day, has 77% OFF this Pet Life Eco-Paw Reversible Fleece Dog Bed on sale TODAY ONLY for $12.99 ($55 reg)! Shipping is $4.99 and you have your choice of medium or large in a great selection of color combinations! This bed looks warm and comfy and it also contains 100% recyclable polyester filling and is machine washable. Visit 1SaleADay.com today only to get this deal!